Browse through Baccarat’s range of quality Saucepans. 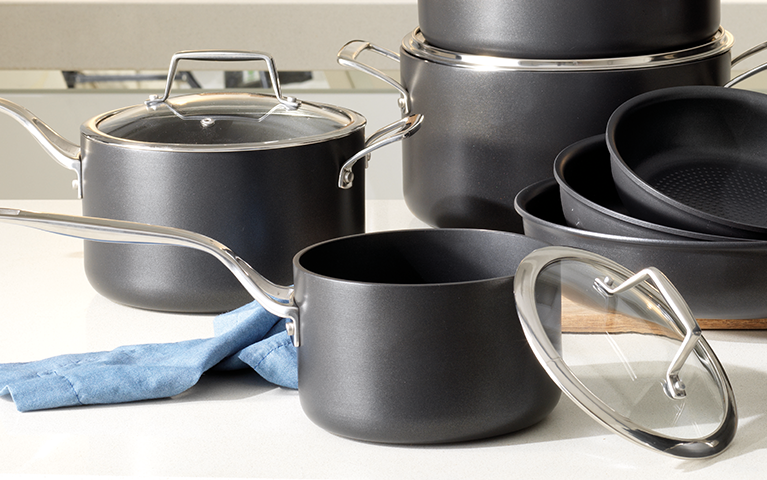 Featuring a variety of sizes and constructions, Baccarat has the ideal saucepan for your cooking needs and cooktop. 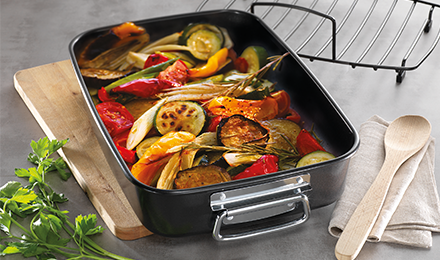 From stainless steel, anodised, non-stick and induction, Baccarat has a Saucepan to suit your cooktop and cooking needs.